There are numerous ways to learn and experience different things in life but nothing like a solo trip. Solo trip rejuvenates one’s mind and soul and connects one to themselves. One strives to make things go well and not rely on anyone else. Just imagine you are like a free bird and there is no one to interfere in your decisions or question its feasibility. It is just you responsible for your decisions and then, in the end, having a sense of achievement. People go for solo trips to be independent, try different adventures and cuisines that they wouldn’t have otherwise tried, to triumph over their fears and be ready for challenges. Kerala, a beautiful state, is located at the southern tip of India. It is also known as the ‘God’s Own Country’ because of its exotic flora and fauna, dense forests and stunning landscapes. The picturesque views, lush greens, backwaters, hill stations, beaches sum up the alluring beauty of Kerala. There are a lot of places to visit in Kerala for solo travelers. To make your job easy we have listed a few exotic places in Kerala to make your experience memorable. Munnar is one of the famous hill stations in India. This is a beautiful spot to hang out with yourself because of the alluring views it has to offer. 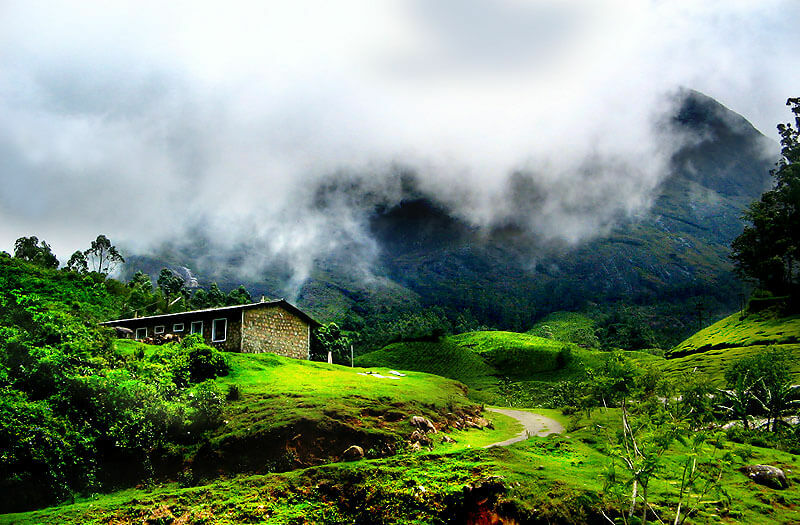 Munnar makes you feel close to Mother Nature as it is engulfed in lush greenery. Just imagine being in a place where you look around and find yourself in greenery and look up to find yourself beneath blissful blue skies and of course not forgetting the tantalizing aroma of tea and coffee plantations. This place is truly mesmerizing and the best place to connect with yourself and nature. Thekkady is another beautiful city in Kerala. It offers a lot of options for solo travels to spend quality time. Allow the serenity to surround you by visiting the Mangala Devi temple which is situated in a pristine ambiance. Periyar Wildlife Sanctuary is another lovely place to visit for all the animal lovers. It is situated on the banks of pristine river Periyar. You can also have a memorable experience by trying bamboo rafting over there. Also, visit Murikkady, the spice capital of Kerala and have a great time enjoying the teasing aroma of the spices. This place will bring a broad smile to your face. Alleppey (Alappuzha) is a very beautiful city and is known for its breathtakingly beautiful backwaters. What could be more relaxing than staying in a houseboat? 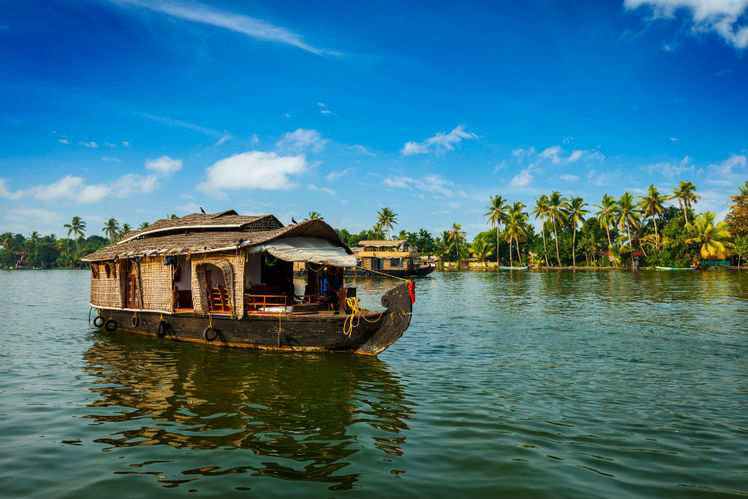 Leave back all your stress and plan a stay in a houseboat and relish the amazingly authentic cuisine of Kerala. The pristine waters, swaying of palm trees and blue skies will undoubtedly enhance your solo trip. You can also witness the most interesting snake boat race in the backwaters and have an unforgettable memory of it. There is a beautiful island named Pathiramanal Island where you can take up a boat ride and witness the amazing waters and blue skies. There is a special treat for the ones who love bird watching. In the dense forest of this island is situated a bird sanctuary where you can spot a variety of exotic birds. 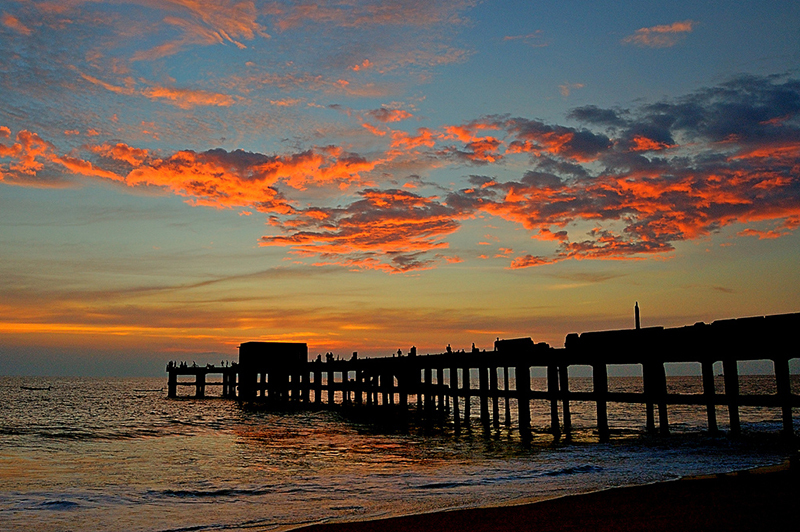 Lastly, go to the Alappuzha beach and relax reminiscing the wonderful time you had throughout the day. 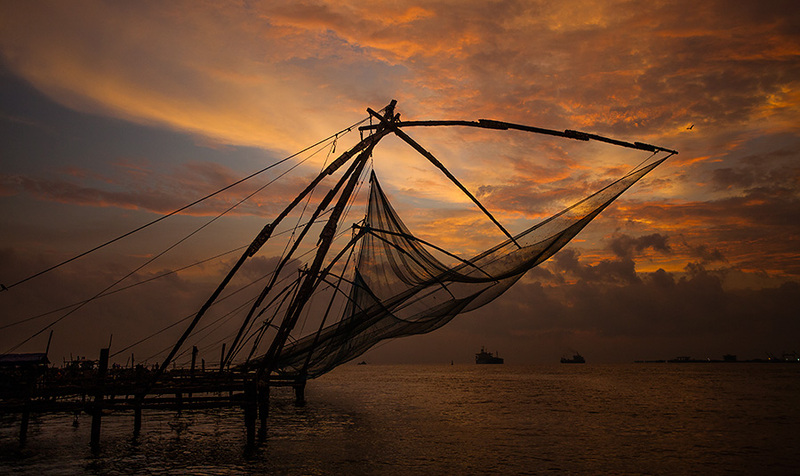 Hire a two-wheeler and explore the colonial charm of Kochi. If you are a history freak you will definitely enjoy this place as this place has an essence of history to it. You can start your day by visiting the Dutch Palace Museum which entails the Kochi history. There are a lot of handicraft and antique piece shops on the blissful streets of Kochi. Try the authentic cuisine of Kerala in any restaurant and don’t forget to try the famous Karimeen fish fry. 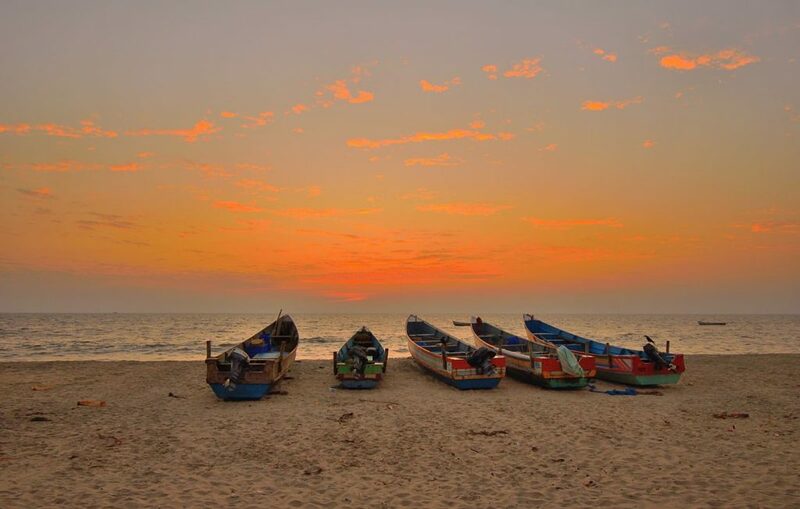 Head to the Andakarnadi beach which is a local beach with not much tourist buzz to relax for the day and connect with yourself. Wayanad has most places relevant for solo travelers. You can start your day in the presence of tranquility by visiting Karlad Lake. Being in the premises of this lake will make you fall in love with nature. Banasura Sagar Dam is yet another blissful place covered with lush greenery on all the sides. This place also offers boating, fish spa and there is a beautiful park in the jungle area with swings all over. This is a great way to enjoy the beauty of the place. 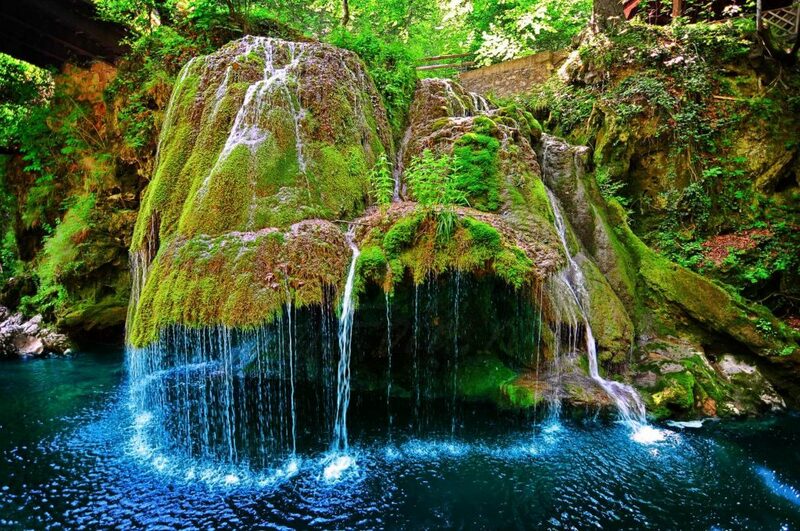 Waterfalls have always been overrated and for a valid reason. 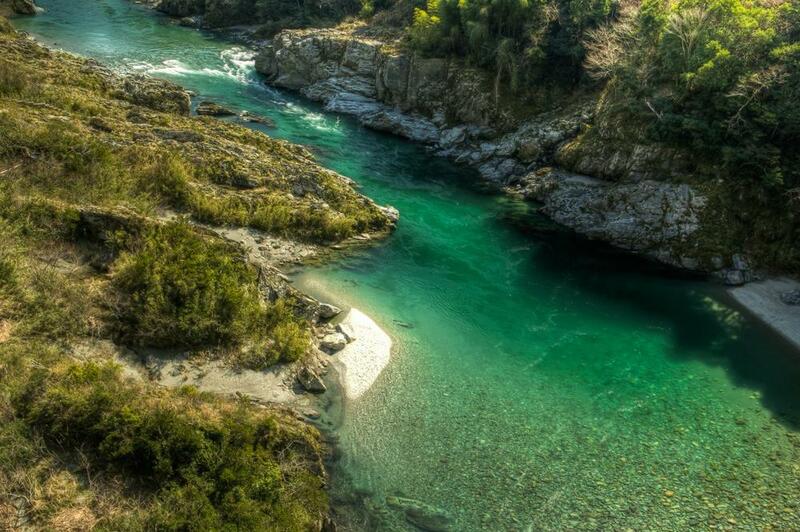 The sound of the water gushing down is a delight to the ears and as a solo traveler, you definitely don’t want to miss this amazing experience. If you want to overcome the fear of heights and enjoy at the same time, you must experience zipline. Wayanad has Kerala’s longest zip line which is a thrilling experience. In the end to breathe some fresh air visit the Lakkidi View Point and enjoy the picturesque view of this spot also click some good pictures. Trivandrum, the capital city of Kerala, has a plethora of things to do for solo travelers. There are adventurous things for the adventure freaks as well as rejuvenating Ayurvedic centers. Adventure sports like sky diving, scuba diving, paragliding, rafting are easily available. For all the wildlife lovers, you can visit the Neyyar Wildlife Sanctuary. Pay a visit to the beautiful temple Padmanabhaswamy. Even if you believe God is present everywhere, there is always something magical in being within the arena of a temple and connecting to God. This place is famous for its ecstatic beach. The beach is located below a cliff and the view is amazing. There are a lot of exotic restaurants on the cliff serving delicious food. The experience on Varkala beach is surreal. Head to explore the nontouristy part of the Varkala beach as every solo traveler needs a calm and serene place to enhance their experience. 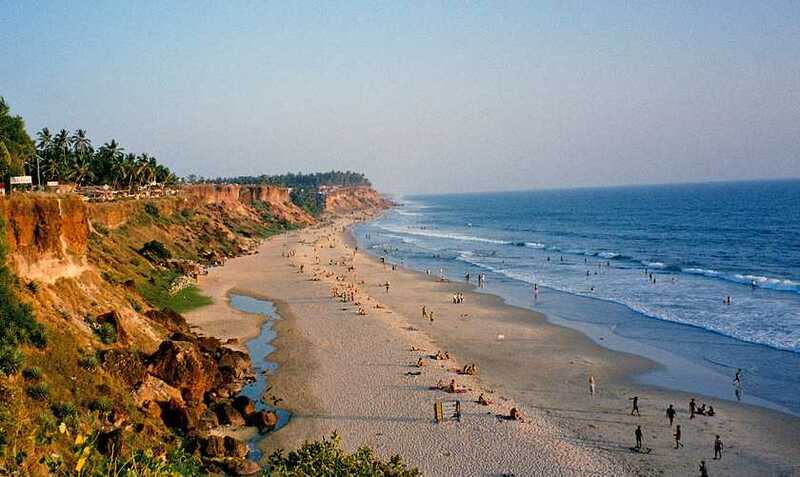 In Varkala, you can travel by bus or hire a two-wheeler and tour the entire city. Also, enjoy the cultural programmes on the pretty streets of Varkala and learn something new. Kovalam is a beautiful town by the Arabian Sea. This place gives the best postcard view because of the pristine blue waters, froth created by the rushing of the waves to the seashore, the glittering white sand and the greenery of palm trees around. If you are planning for beach hopping then you should definitely step on this beach. This beach is subdivided into three beaches and each beach has its own beauty. 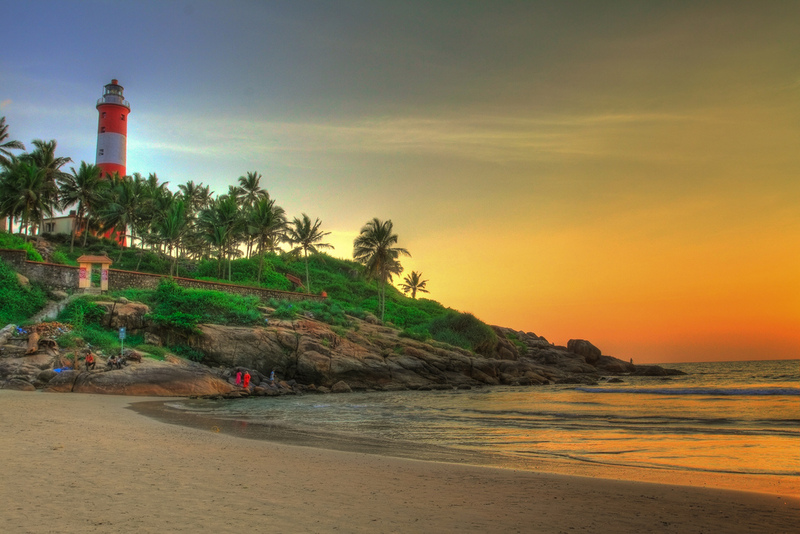 Grow beach, Hawa beach and Lighthouse beach are the three beaches at Kovalam. A morning stroll at the lighthouse beach is delightful. Visit the gigantic red and white striped lighthouse and get a view of the Arabian Sea from the top. Later head to the Hawa beach and visit the rock garden. On the Hawa beach, you can go deep sea fishing with the locals and get a new experience. Lastly for the adventure freaks out there and also for those who want to do something new in their life, you must not miss the opportunity of scuba diving. So try out this and gain an amazing experience like never before! There are definitely more places to visit in Kerala but we have listed out the best places to visit for solo travelers. So now that you are aware of the places in Kerala to visit on a solo trip, plan one soon! Hope you enjoy your solo trip to Kerala and gain exciting new experiences.